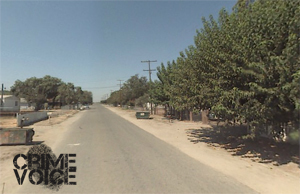 TULARE – Sheriff’s deputies are investigating a home invasion and possible attempted kidnapping just outside of Tulare yesterday. 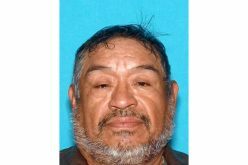 The Tulare County Sheriff’s Office received a call around 5:40 a.m. of a possible kidnap in progress. Deputies responded to the 300 block of W. Wade, where they were told that armed suspects had forced entry into the home. Three male adults were in the residence at the time. 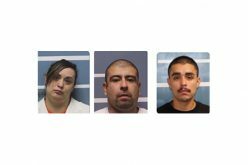 Detectives learned that there were 5 or 6 suspects described as Hispanic males ranging from 20 years old into their early 30s. 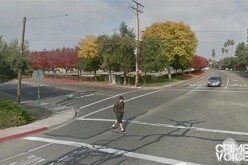 The suspects spoke English with some Spanish and were wearing dark military style clothing. The suspects identified themselves to the residents in the home as law enforcement, according to the sheriff’s office. Although a badge was located at the scene, it was not an official peace officer badge. One of the suspects was armed with a shotgun, while the other suspects had handguns. The suspects had been driving a grey or white U-Haul type truck and a green van similar to a Chevrolet Astro van. One of the victims inside the home was able to get out and call authorities. The suspects took an unknown amount of marijuana from the home and fled the scene. One of the victims inside the home suffered from minor injuries on his head and was treated at the scene. The investigation into the home invasion and possible kidnapping is active. Anyone with information regarding this case is encouraged to contact the sheriff’s department at 800-808-0488.